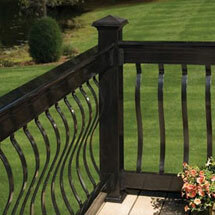 Don't be limited by pre-planned railing configurations! 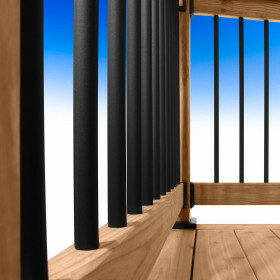 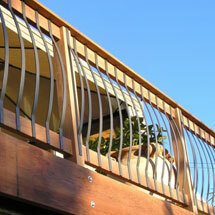 With CXT Railing, the newest system from Deckorators, your railing can be one-of-a-kind. 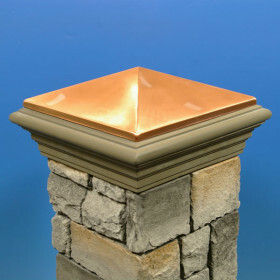 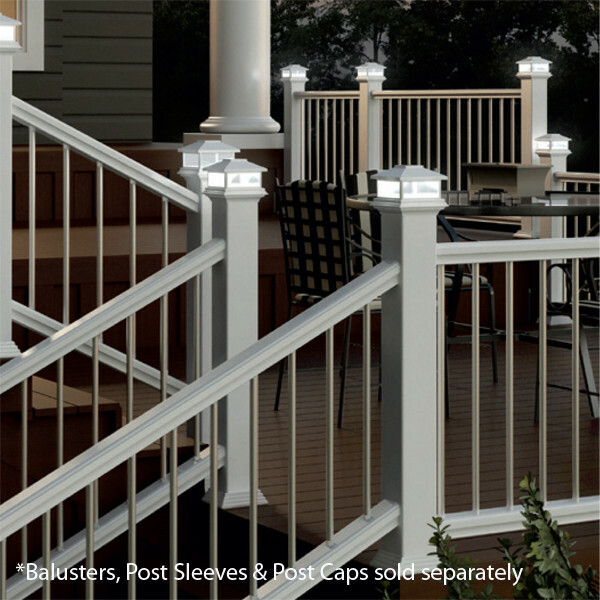 The design possibilities are endless with three three finishes in the Colonial profile, numerous compatible baluster options and four post cap styles. 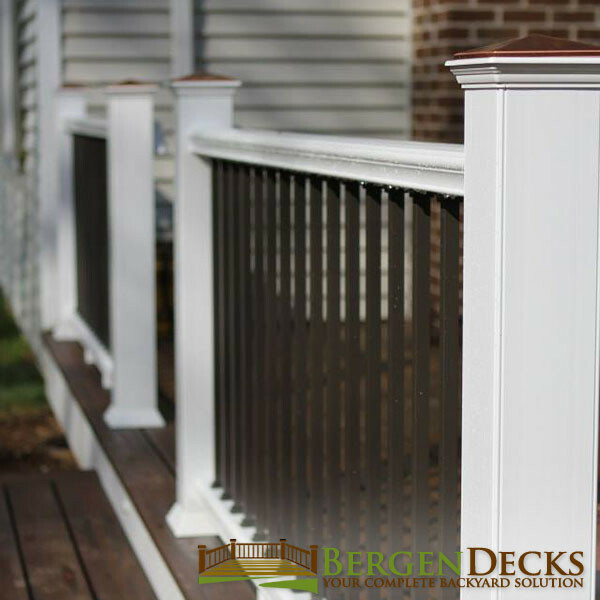 The Deckorators Contemporary profile is also available. 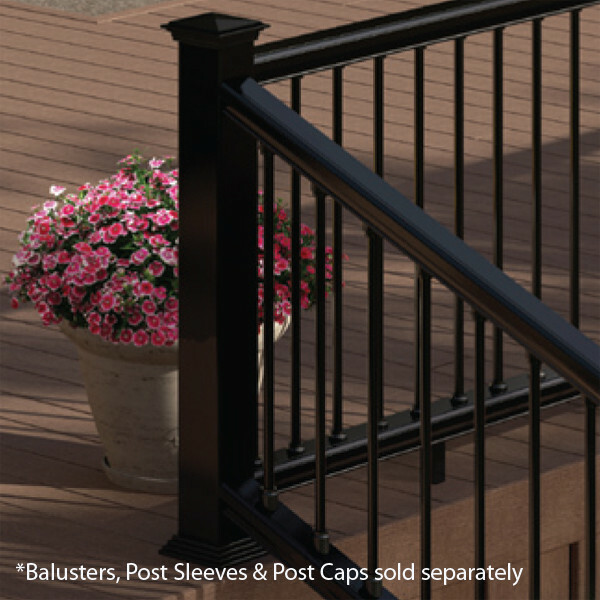 The co-extruded construction of Deckorators CXT Railing combines the strength and beauty in a single cost-effective product. 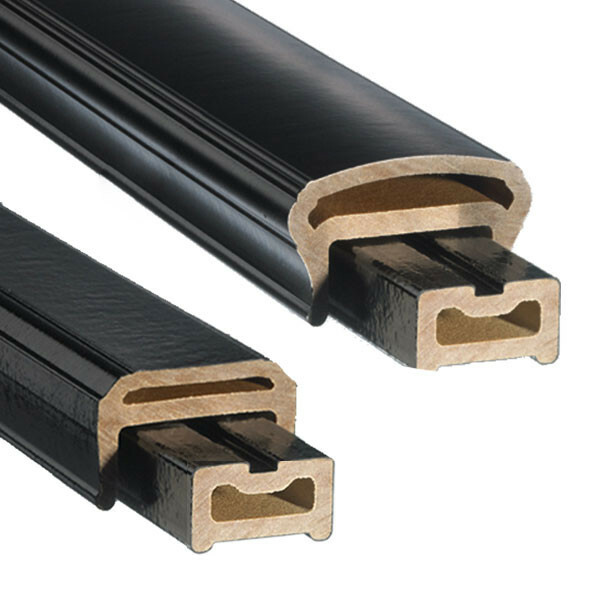 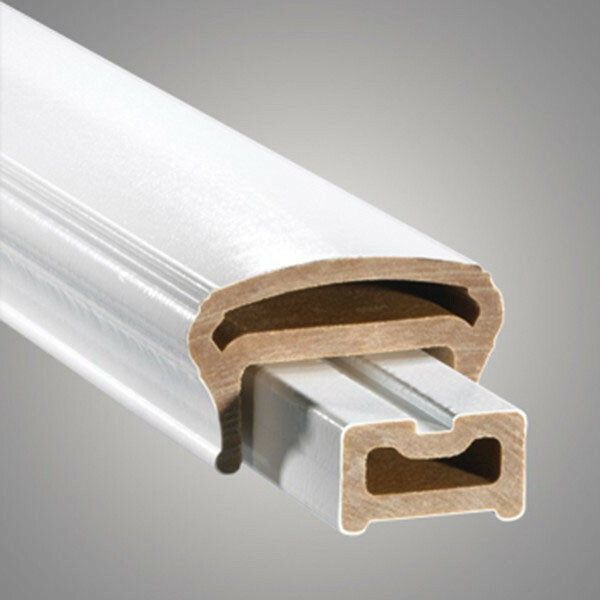 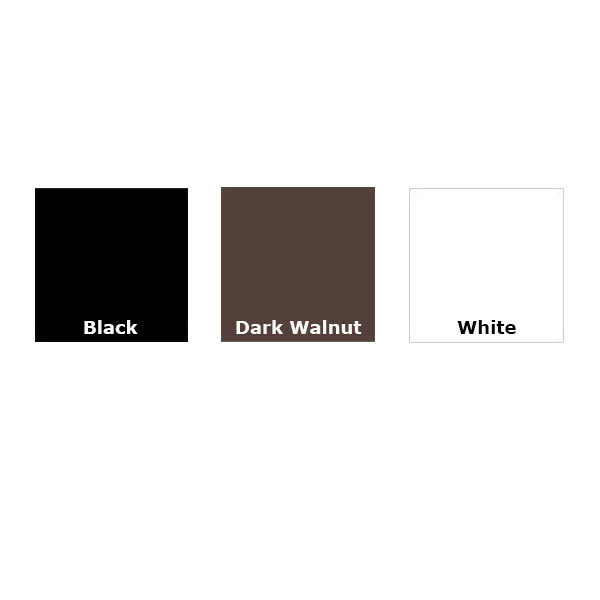 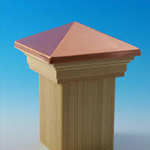 The durability and strength come from Strandex technology within and an easy-to-maintain wood-look finish is provided by the PVC alloy cap stock. 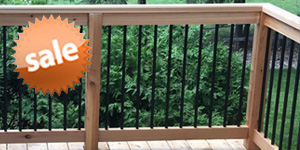 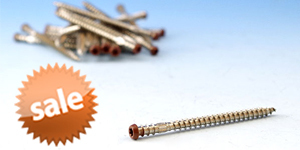 Installation is a breeze and has a clean look thanks to the U-Bracket design. 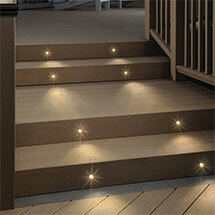 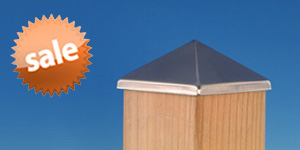 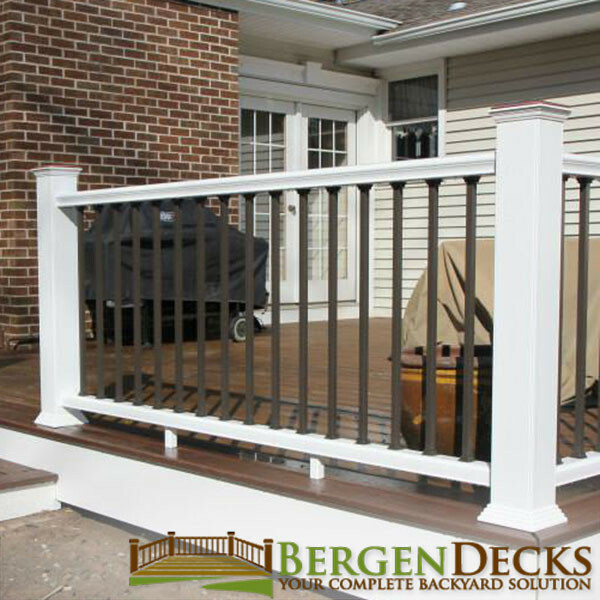 Deckorators backs this innovative new system with a 20-year limited warranty. 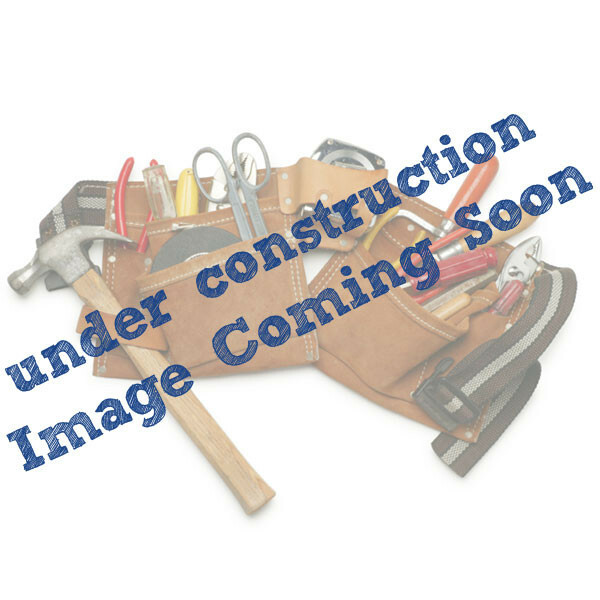 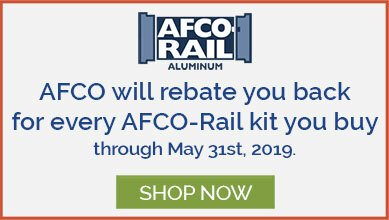 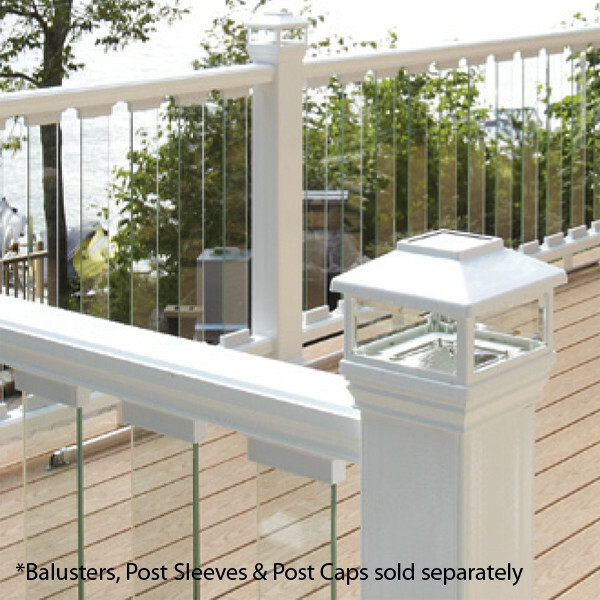 Other Deckorators Post sleeves, compatible aluminum balusters or glass balusters and baluster connectors sold separately.